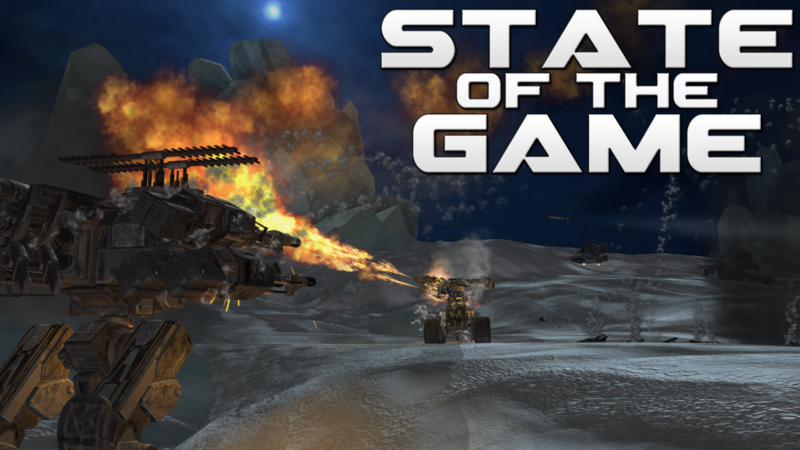 State of the Game #274 : Skar she blows! 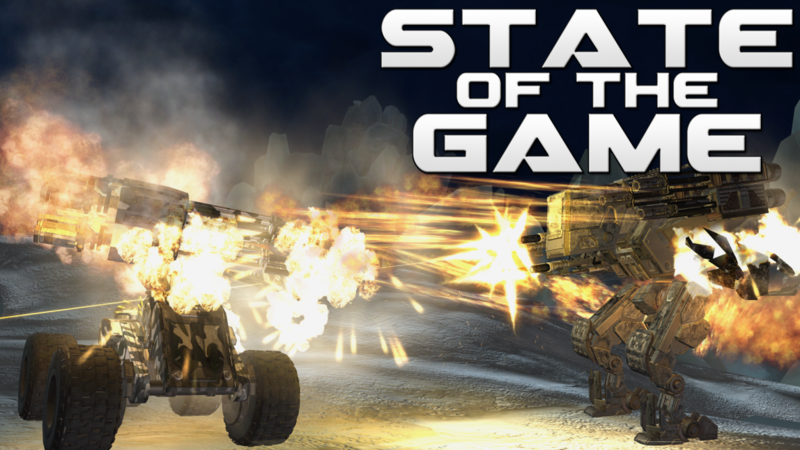 State of the Game #273: Full Throttle Ahead! 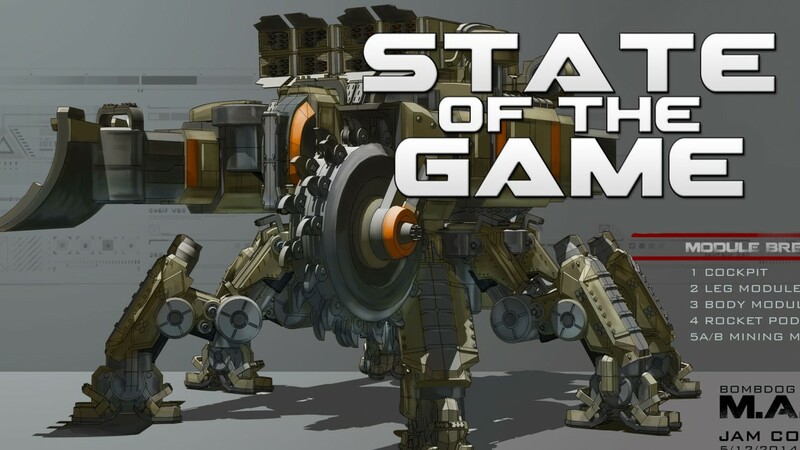 State of the Game #270: The March Update Has Arrived! 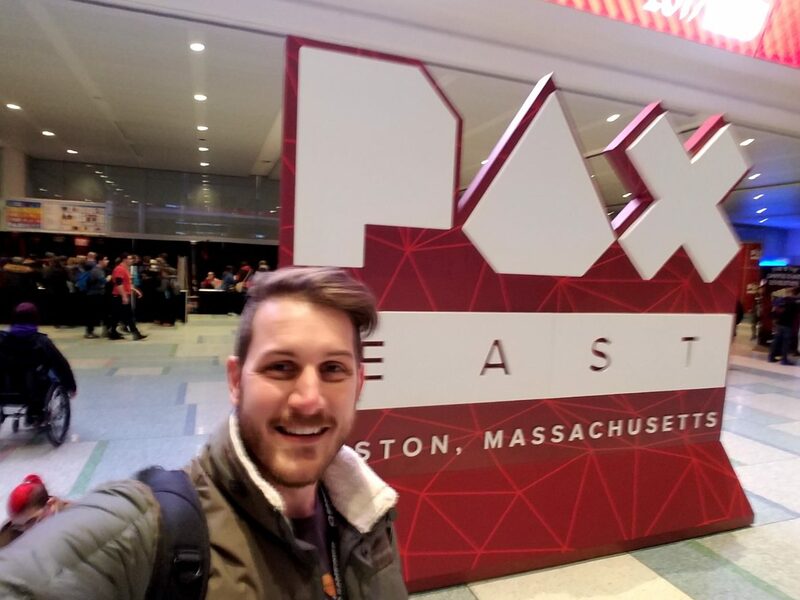 State of the Game #268: PAX East Recap! 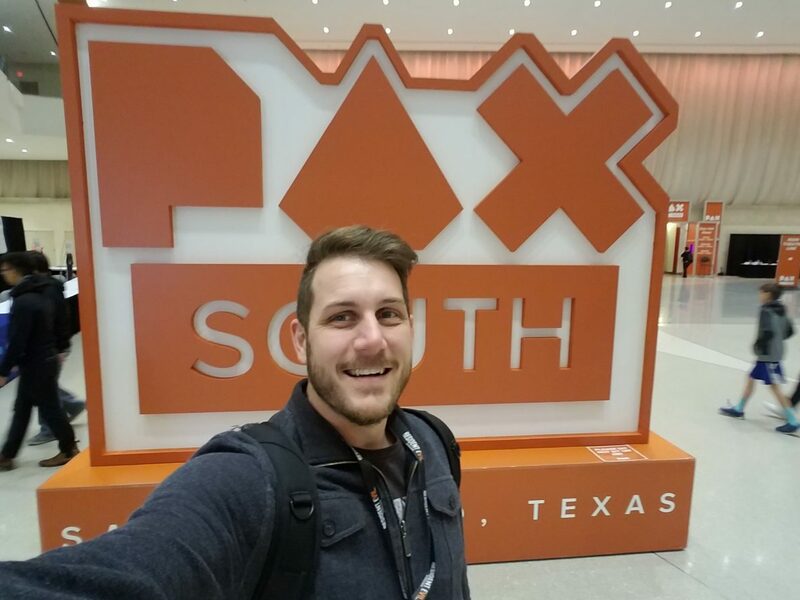 State of the Game #267: Let’s Prep for PAX East! 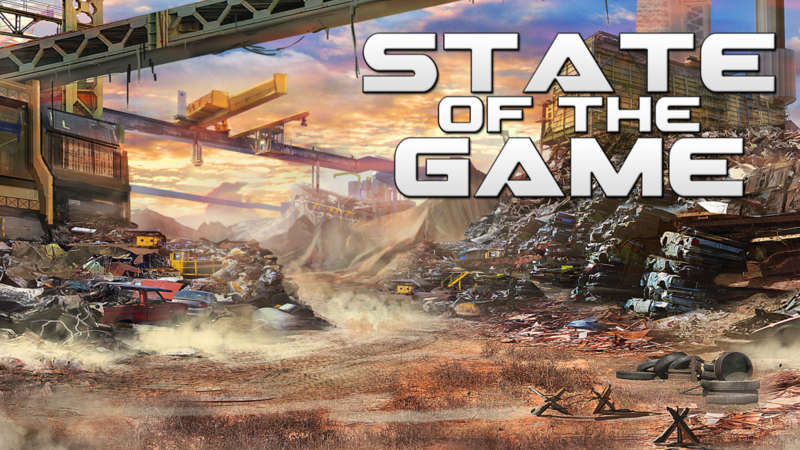 State of the Game #266: A Face Lift! 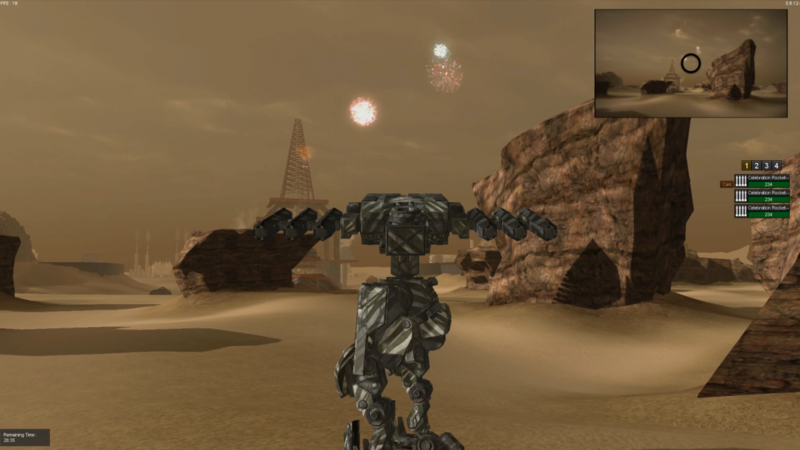 Fixed overheating fireworks. 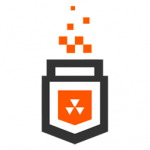 Heat damage threshold is set to 85. Fixed Alpha 2 Silver camo not showing correctly in certain cases. Fixed Alpha Gold camo not showing correctly in certain cases. 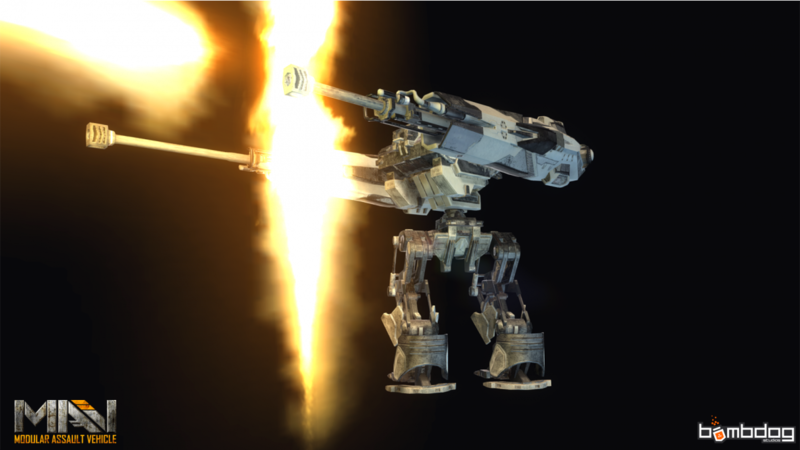 Fixed the M-RAD radiator collision issues. 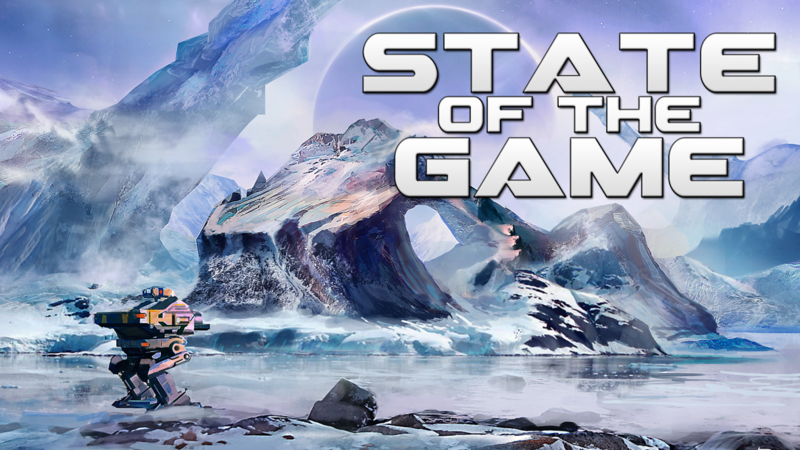 State of the Game #264: The February Update is Here! 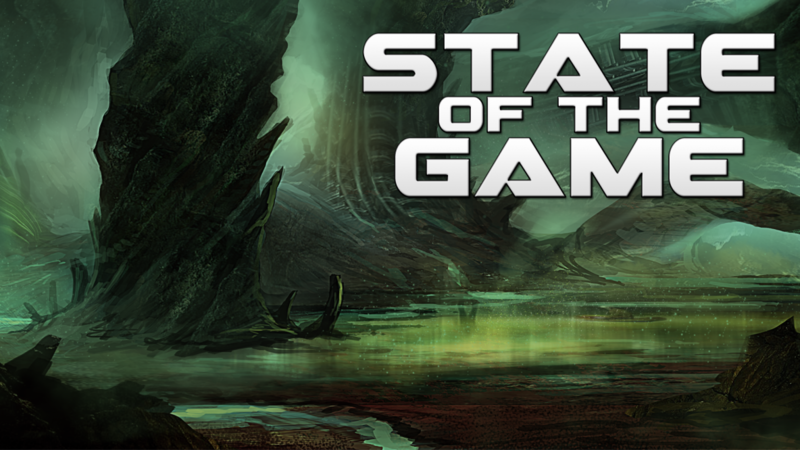 State of the Game #259: The January Update has Landed! 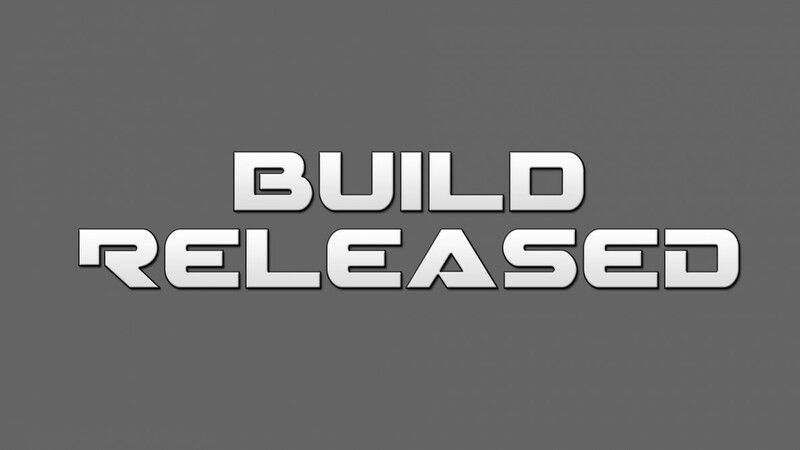 0.6.12.5 Hotfix build has been released! This is a small hotfix build to address the issue of having no control over your MAV if you leave a match mid game and re-join. 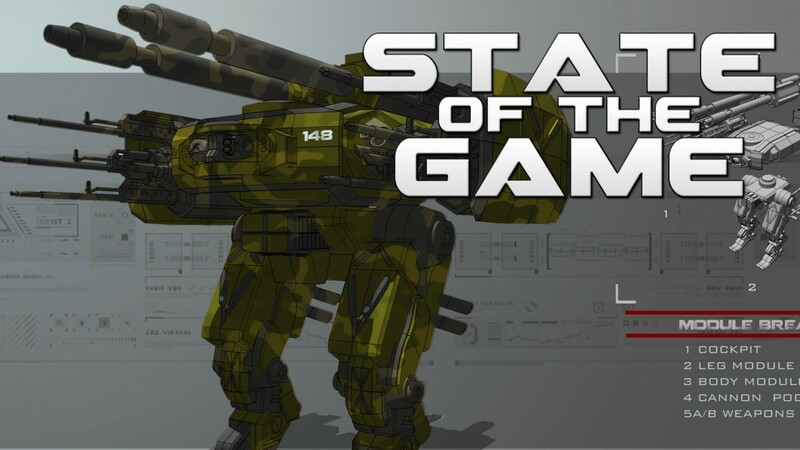 State of the Game #257: Prepping for the Chromehounds Memorial! 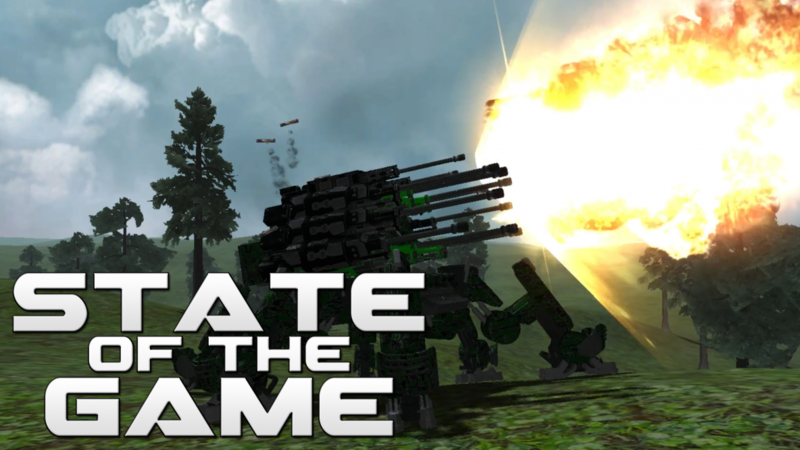 State of the Game #255: The December Update! 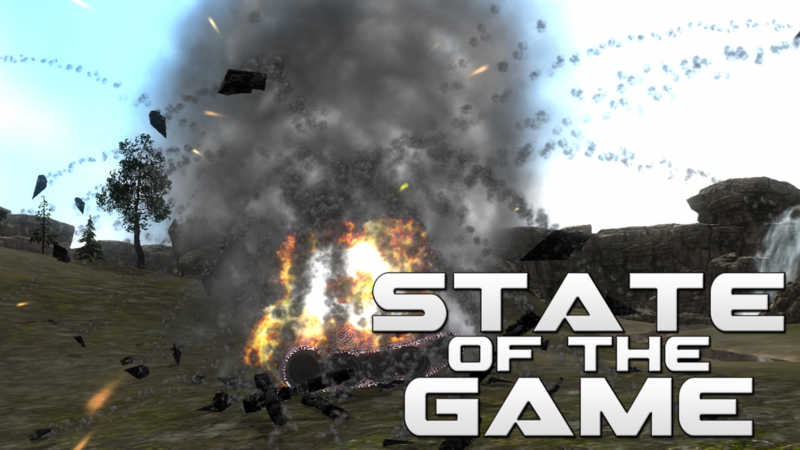 State of the Game #254: Celebration Time!